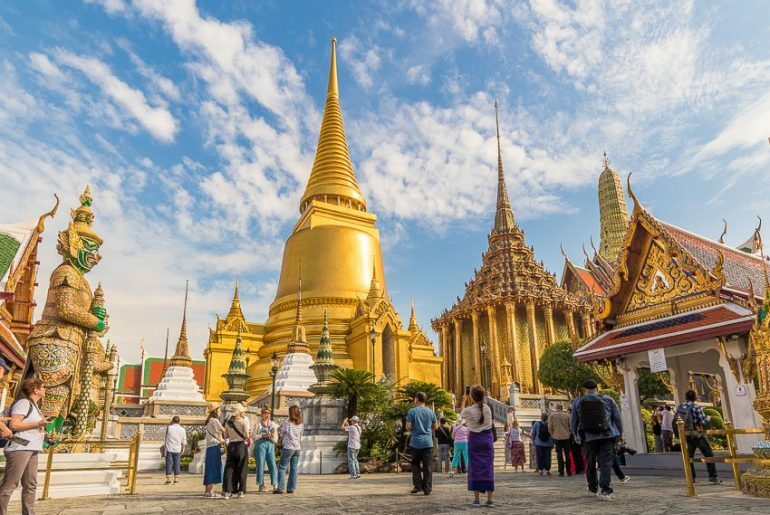 Are you visiting Bangkok and want to know where many of the best spots around the city are for Instagram and photography? In this post I will tell you the top spots that I have found. 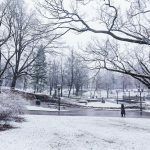 Including the best spots for views, landmarks, and some hidden gems. 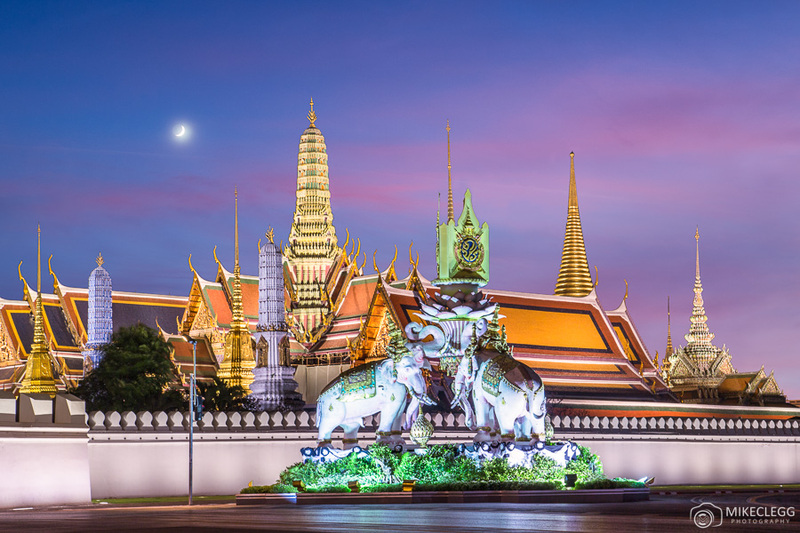 Here are 12 of the top and must visit Instagram and Photography spots in Bangkok. 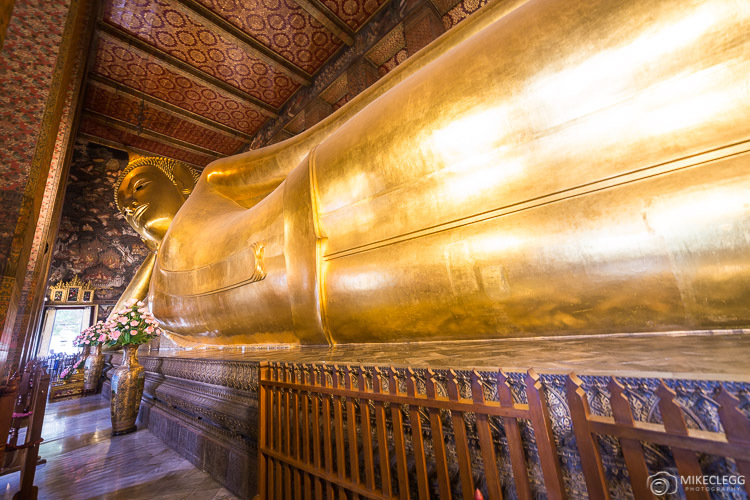 Starting with the Wat Pho temple, home of the reclining Buddha. There’s not an awful lot of room for taking pictures and it can get quite busy so try and get here early. When taking pictures I recommend walking down to where the buddha’s legs start, as you’ll find a great angle towards the buddhas head as seen below. 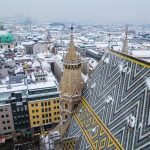 For amazing views of the city and to capture some great Instagram shots head over to the Octave Rooftop bar. This bar is at the top of the Marriott Hotel on floors 45-59 and provides great views in all directions. This is a great spot for capturing the city at night. You may need to book a table for guaranteed entry in case there’s an event, but visit their website and send them an email or call before you visit. The best way to get to Wat Arun is by taking a boat across the river. At the temple and also in the grounds are various nice spots for getting those Instagram and photography shots. Such as the main temple seen below, or even some of the smaller temples and buildings nearby. 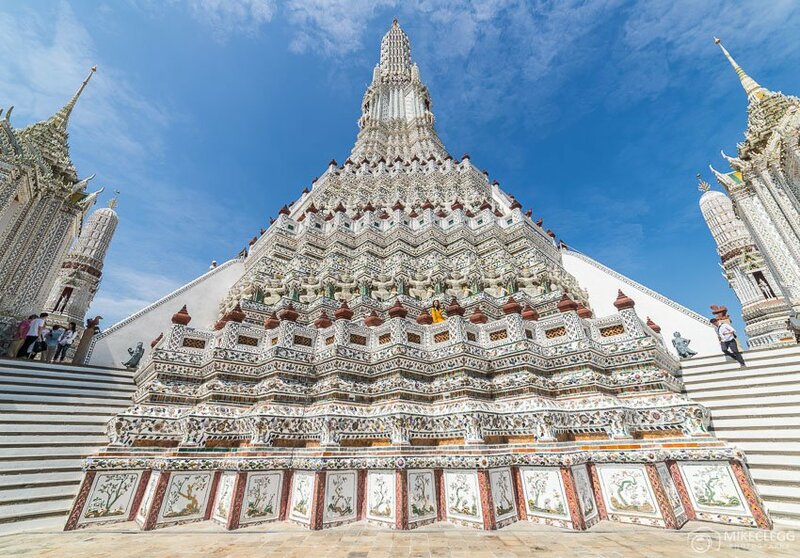 When taking pictures of Wat Arun you may need to use a very wide angle lens, so as to capture as much as possible in your photograph. Or you could instead take a closeup shot instead. 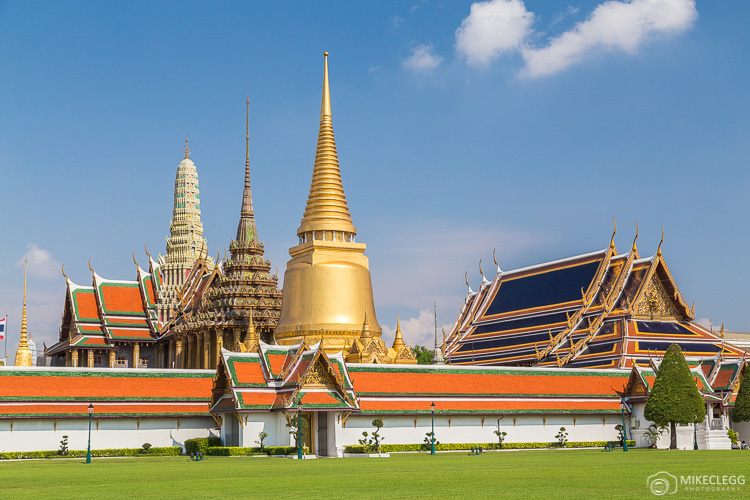 The Grand Palace is a highlight for many people who visit Bangkok, and once you visit you’ll easily understand why, as it’s simply stunning. As well as being a place to admire it’s also a great place to explore and take pictures of. I recommend getting here as early as possible when it opens as it can get crazy busy. 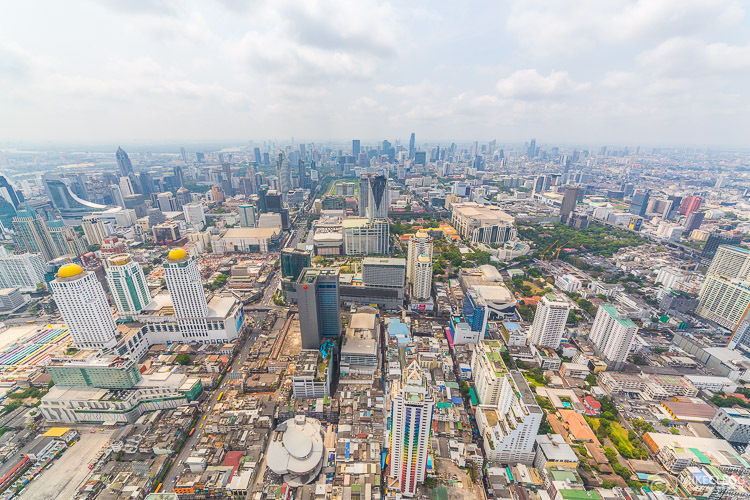 One of the tallest towers in Bangkok and Thailand is the Baiyoke Tower II. From the observation deck at the top, you’ll be standing on a rotating floor that moves around the tower. This shows you views in all directions. If you were hoping to get some night shots from this perspective, then keep in mind that you wouldn’t be able to use a tripod due to this floor. There is also another level further down, but as you’d be shooting through glass you may have reflection issues. 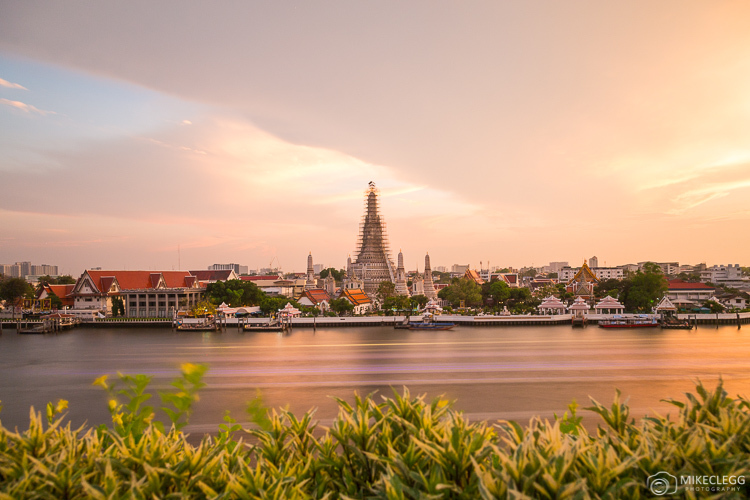 The rooftop bar of the Sala Rattanakosin hotel is the perfect location for watching the sun go down and also to capture pictures of Wat Arun from across the river. When taking photographs from this perfective you’ll see lots of boats go past, which can add some nice local elements to your pictures. Alternatively, use an ND filter to flatten the water and create smooth wispy clouds. 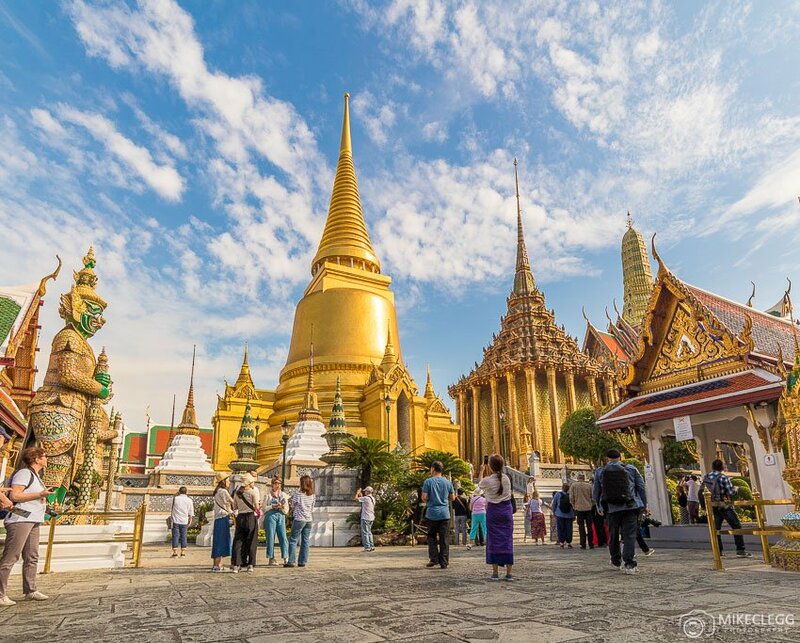 The Golden Mount is one of my favourite spots in Bangkok, as to get to the top you have to take a path that flows around the hill until you get to the temple. 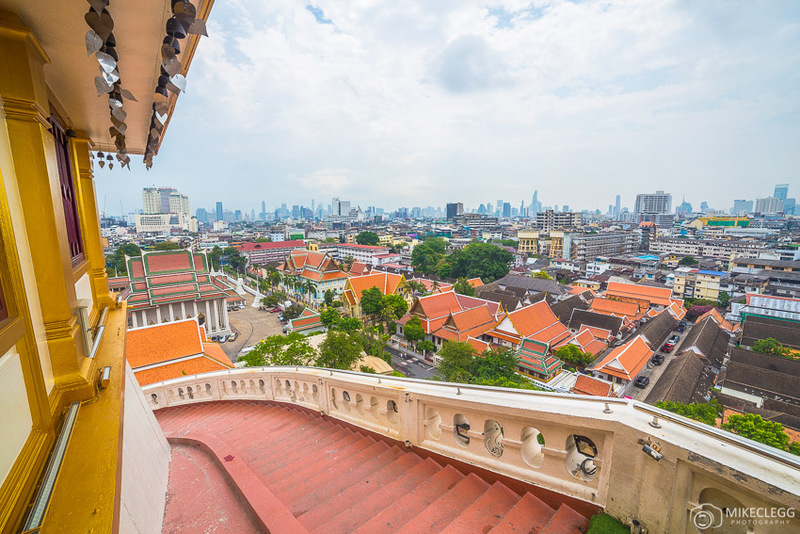 From the top, you can get some great views of the cities skyline, and there is also a huge Chedi at the top which makes for good photographs. I thought this temple was fantastic, and although it’s in the centre of Bangkok, it almost makes you feel away from it. When taking pictures consider using plants and other surrounding elements to compose your photograph. If you visit when there’s been rain you may find the floor to be extra reflective. 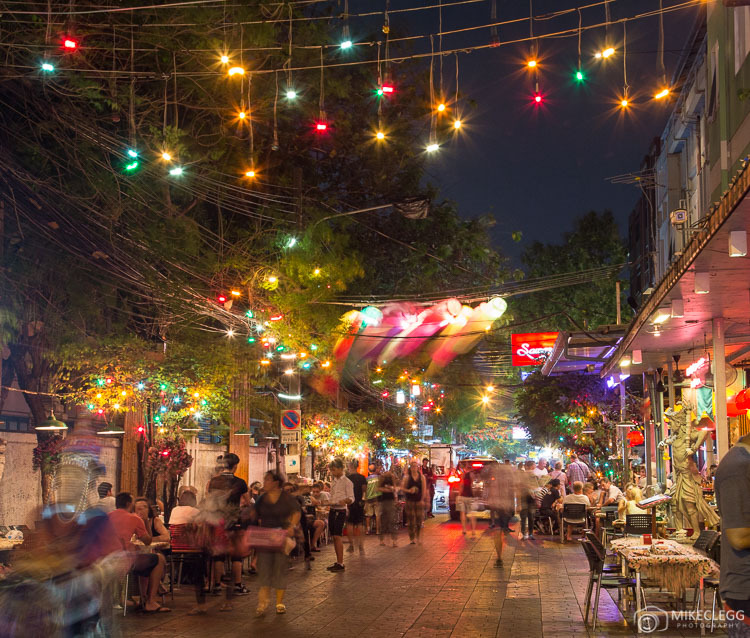 Close to Bangkok’s crazy party street Khaosan Road, are several nice streets, with one of my favourites being Soi Ram Butri. I felt this street was really cute at night with the fairy lights and made for good photographs. This temple and the grounds around it is very photogenic. Some of the surrounding gardens had beautiful purple flowers, and at the main temple Loha Prasat seen in the distance below, you can climb up for some nice views. 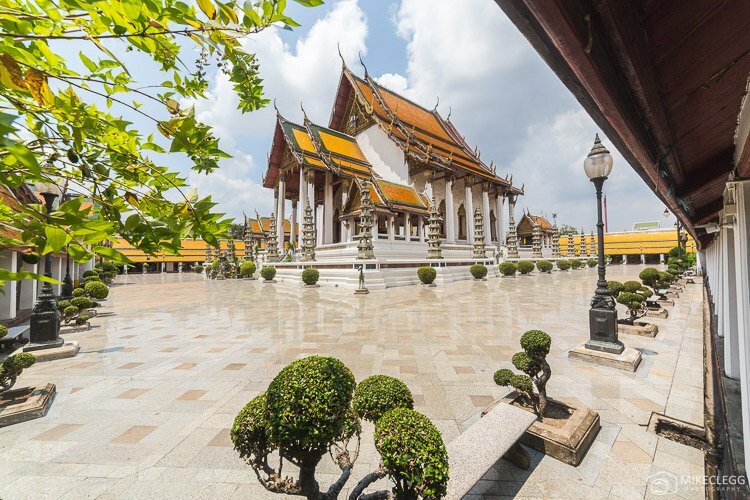 This temple is also very close to the Golden Mount (Wat Saket) mentioned above. 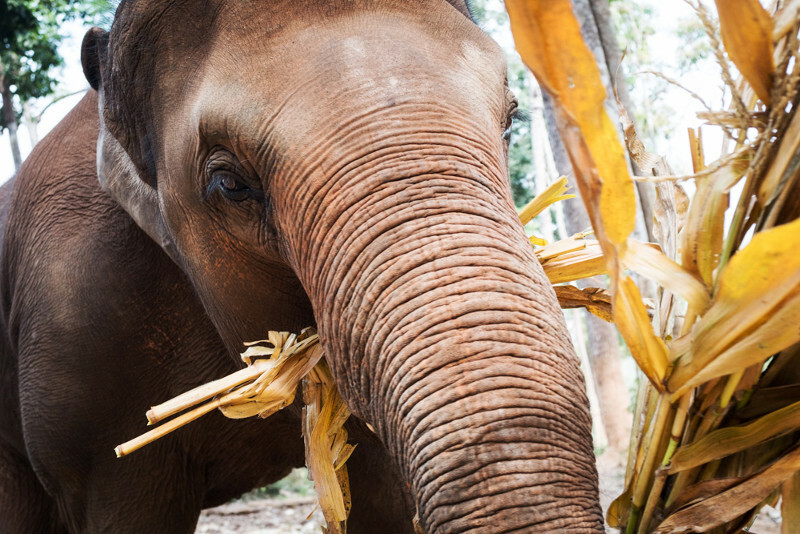 This market is a little out of the city and you will probably need to go on a tour to get there. It is a really cool place to see when visiting Bangkok, but I didn’t find this market particularly easy to photograph. If you are patient and spend a long time here I’m sure you could get some great shots. 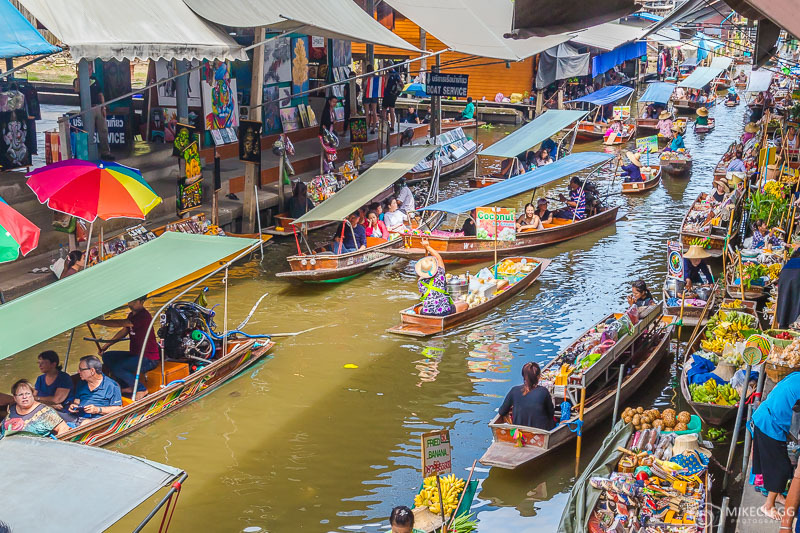 At the market are several bridges that you can go up and then look down at the boats going past. You could also go on a boat as well, but for me, I was really struggling to find a decent angle for photographs when I did that. Although I wouldn’t say I managed to get a good Instagram photo from this spot, it is definitely possible and worth trying. 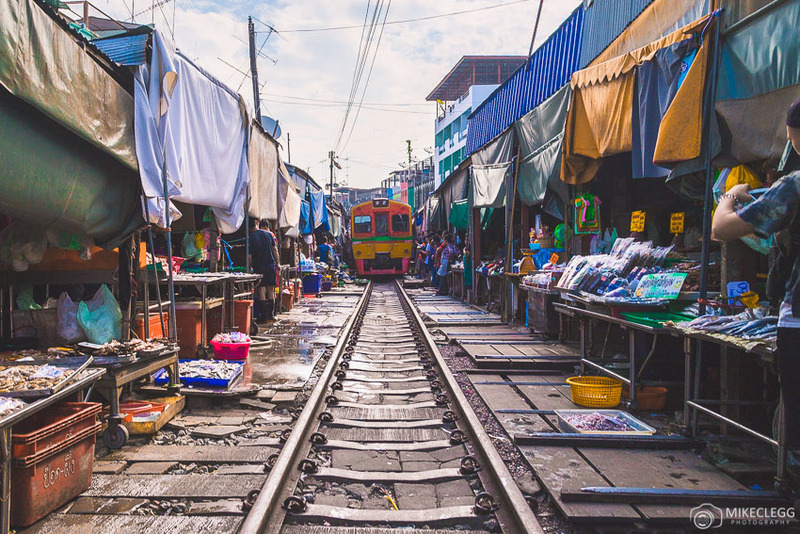 Another cool spot is the Maeklong Railway market. Here there are tons of market stalls lining the side of the tracks, and when the train comes everyone moves their stalls back away from the track. The trains only come a few times a day and there is an announcement on a speaker when it does come. 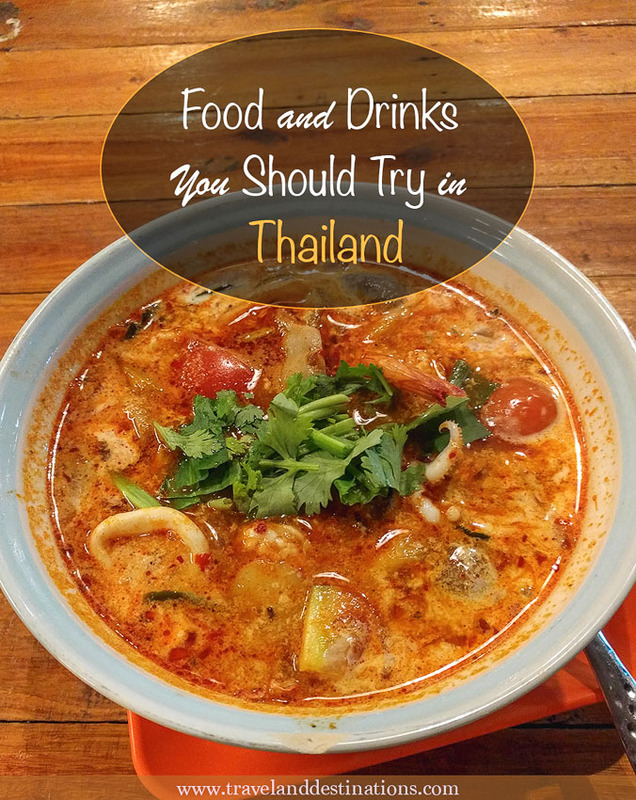 Do you know of any other good spots around Bangkok that people should visit for Instagram and Photography? What would be your favourite location above? Please leave any comments or questions below. 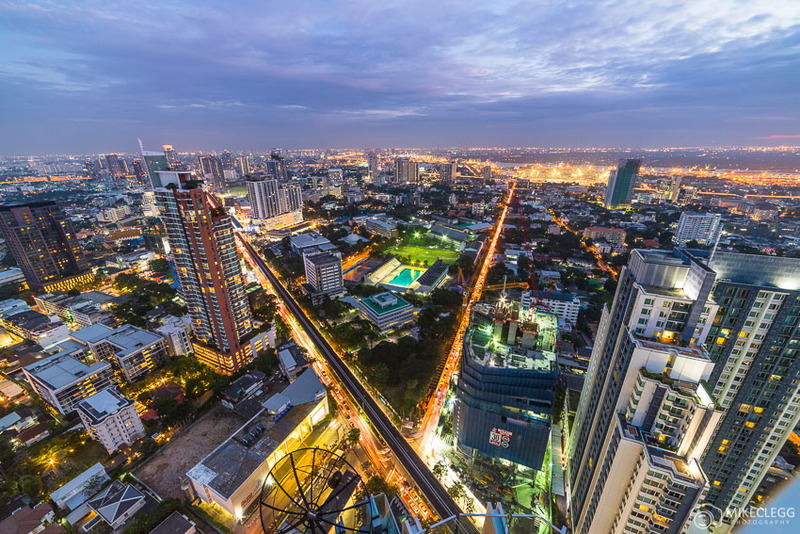 Need a hotel in Bangkok? 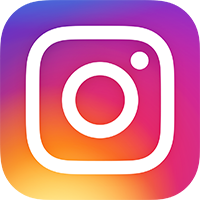 Hey Buddy!, I found this information for you: "12 Top Instagram and Photography Spots in Bangkok". 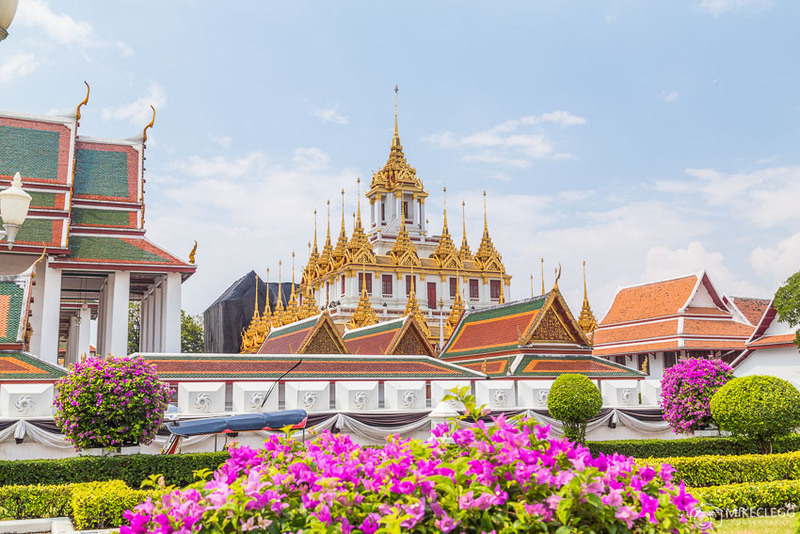 Here is the website link: https://www.travelanddestinations.com/top-instagram-and-photography-spots-in-bangkok/. Thank you.